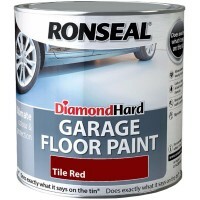 Ronseal Garage Floor Paint Features Size: 2.5 litre. Colour: slate. Finish: s..
Blackfriar Light Grey Anti-Slip Floor Paint Features Size: 1 Litre. 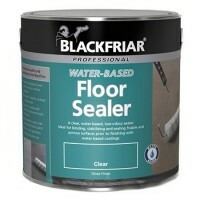 Colour: Light G..
Blackfriar Floor Sealer Water Based Features Size 5 litre. A clear water based seal..
Blackfriar White Anti-Slip Floor Paint Features Size: 1 Litre. Colour: White. 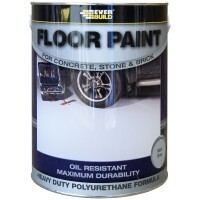 ..
Everbuild Heavy Duty Floor Resin Based Paint Grey 5 Litre Features Size: 5 Litre. 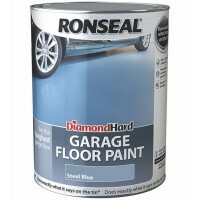 C..
Ronseal Garage Floor Paint Features Size: 5 litre. Colour: steel blue. Finish..
Everbuild Heavy Duty Floor Resin Based Paint Red 5 Litre Features Size: 5 Litre. 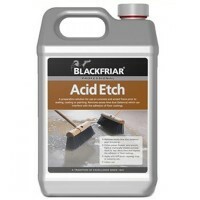 Co..
Blackfriar Acid Etch For Concrete Floors Features Size 5 litre. 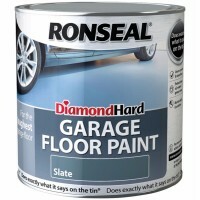 Acid etch is a prep..
Ronseal Garage Floor Paint Features Size: 5 litre. Colour: slate. 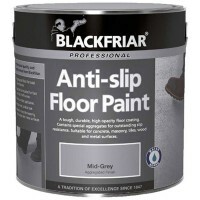 Finish: sat..
Blackfriar Black Anti-Slip Floor Paint Features Size: 1 Litre. Colour: Black. 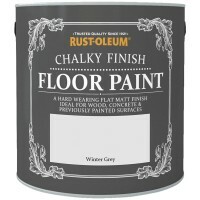 ..
Rust-Oleum Chalky Finish Floor Paint Features Size: 2.5 Litre. 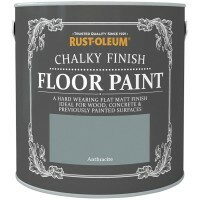 Colour: Anthra..
Rust-Oleum Chalky Finish Floor Paint Features Size: 2.5 Litre. 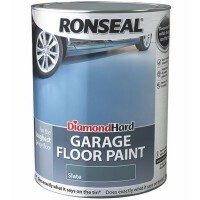 Colour: Winter..
Ronseal Garage Floor Paint Features Size: 2.5 litre. Colour: tile red. Finish..